Bang on target, De Wetshof Estate in Robertson will begin harvesting grapes for the 2018 vintage in the week of 15 January. According to De Wetshof CEO Johann de Wet a slightly lower-yielding harvest than average is expected due to the dry conditions experienced in the Cape winelands over the past four years, but the ripening grapes are showing signs of excellent quality. “In the past year Robertson has received less than half the average annual rain-fall of 300mm, and although we have not been as affected as regions on the West Coast, water-management has played a crucial role in the build-up to this year’s harvest,” says De Wet. Walking through the vineyards prior to the harvest De Wet says he noticed the bunches bore berries slightly smaller and lighter than usual. “But they are juicy, with firm acidity and fabulous sugars rising by the day,” he says. 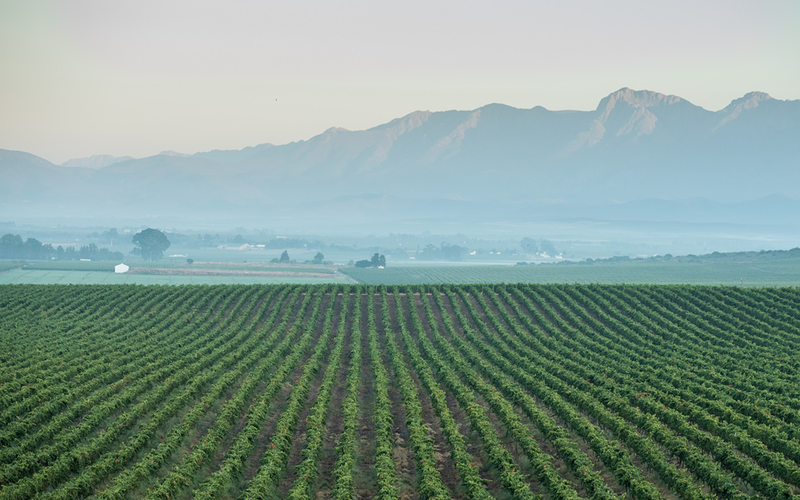 De Wetshof harvests 200ha of vineyards, 70% of which are Chardonnay.